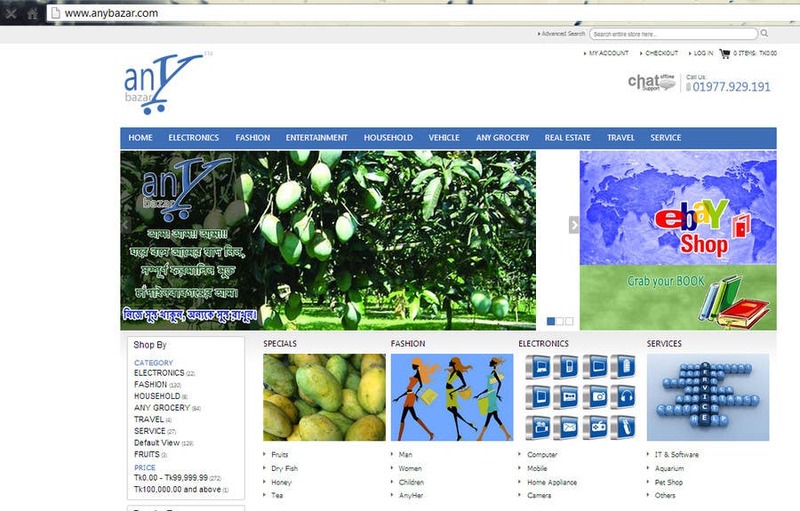 First thing first, see my earlier project in magento www.anybazar.com a complete ecom site. Hope I can work with you now in your project. Thanks in advance.